Akash Pack Tech PVT Ltd. is a top manufacturer, supplier and exporter of various packaging machines. Their broad range of products include VFFS Multi Track machines, Flow wrap machines, pouch-in-pouch, and many more. Our inventory includes but is not limited to Akash Pack Tech. PVT Ltd AP-1200 Multi Track Packing Machine Akash Pack Tech. 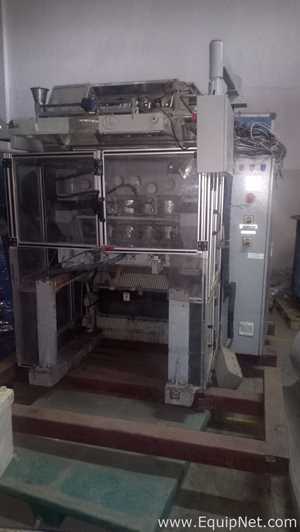 PVT Ltd AP-1200P Multi Track Packing Machine Akash Pack Tech. 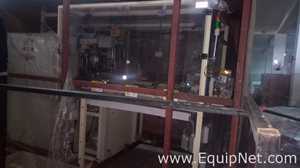 PVT Ltd AP-1200 Multi Track Packing Machine Akash A-03 EOLA Autostitching System, and more. 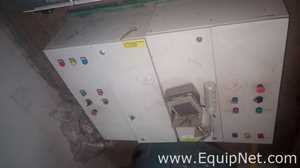 EquipNet continuously receives used Akash Pack Tech. Ltd equipment through our exclusive contracts with our clients. If you do not see the product that you are looking for please call one of our representatives and we will find it for you. We can also source the right tooling and change parts that you need through our huge network of corporate clients from around the globe.